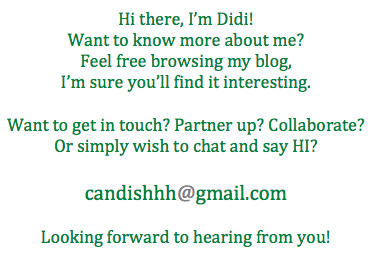 I have a feeling that I'll be addicted to this 'blog-ing' thing more. Theraputic nga raw diba?! Then therapy it is!!! !